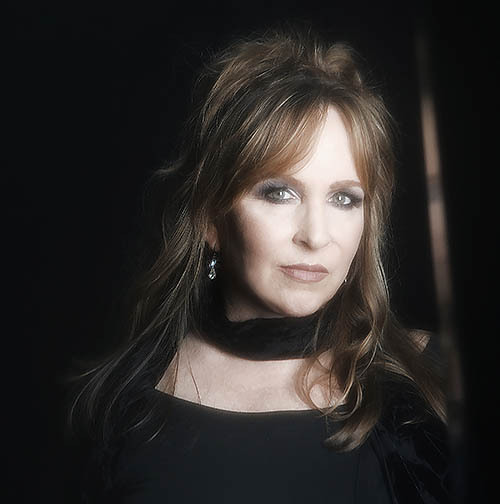 Gretchen Peters is a multiple GRAMMY nominee and Country Music Association Song of the Year winner. For two decades, she has been one of Nashville's most beloved and respected artists, known never to shy away from darkness and struggle in her writing. "If Peters never delivers another tune as achingly beautiful as 'On A Bus To St. Cloud,'" People Magazine wrote, "she has already earned herself a spot among country's upper echelon of contemporary composers." 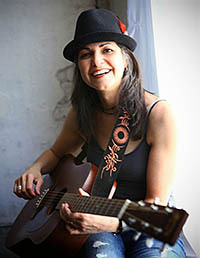 New York singer/songwriter Carolann Solebello https://carolannsolebello.com/ will open the show. With a smooth, compelling voice and warm acoustic guitar, she nods to rural folk traditions, but creates lyrics that rise from the shadows of the towers, bridges, and highways of her urban home. Carolann was an original member of Red Molly. The Circle of Friends Coffeehouse is a non-profit organization affiliated with Franklin's First Universalist Society. Concerts are presented in a smoke free and alcohol free environment at the Society's handicapped accessible Meetinghouse, 262 Chestnut St. in Franklin, and begin at 8:00 PM; doors open at 7:30 PM. Beverages and gourmet desserts will be available. Admission is $20. Please call (508)528-2541 or visit http://www.circlefolk.org/ to purchase tickets or for more information. Next season - Chris Smither, John Gorka, Susan Werner, and much more.